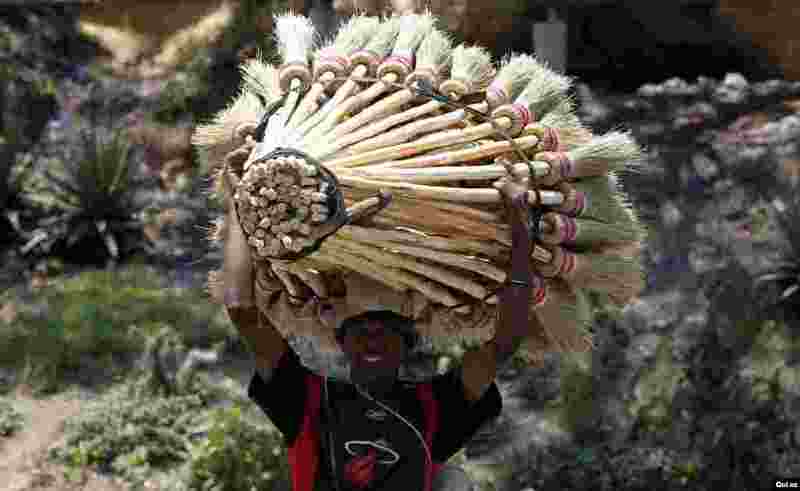 1 A trader carries sweeping brooms for sale along the streets of Madagascar's capital Antananarivo. 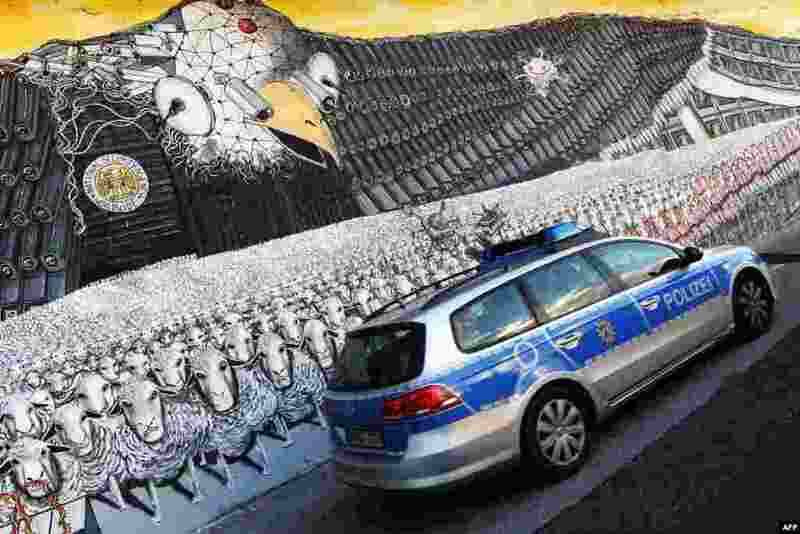 2 A German police car passes a mural painting featuring the emblematic U.S. eagle with a badge that reads "National Security Agency Worldwide" at the at the Ehrenfeld railway embankment in Cologne, western Germany. 3 Cast member Nicola Peltz acts during the filming of a scene for the movie "Transformers: Age of Extinction" in Hong Kong. The shooting continued after the police arrested a suspected triad member following an attempt to extort money from the crew. It was the second attempt in five days to blackmail the Paramount Pictures crew, local media reported. 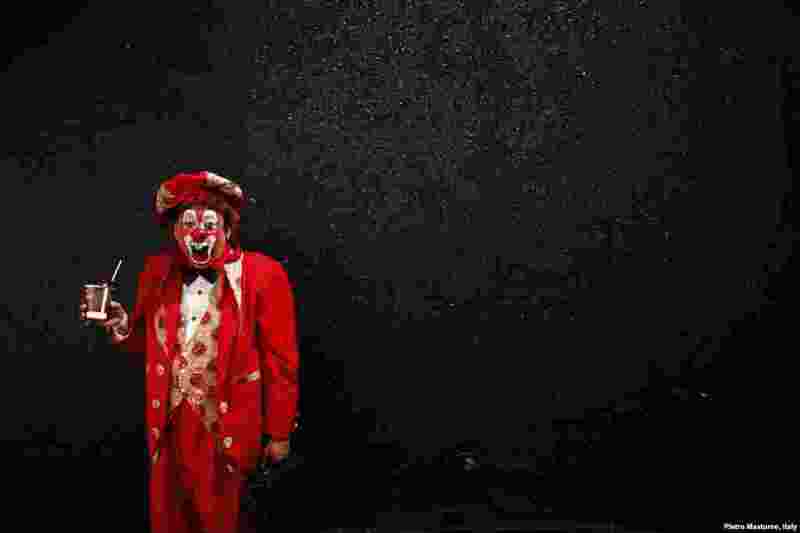 4 "Resortito", a clown, rallies for peace during the 18th Latin American clown convention or "Fair of Laughter" in Mexico City, Mexico, Oct. 23, 2013.